Not only do we look after every aspect of Compressed Air; we also carry out general maintenance for several of our customers. Here’s a newly painted exclusion area for disabled access. Disabled Access Required – No Parking Area. This month an overhaul and repairs was carried out on a Cutmaster Gearbox for an Alloy Processing Customer. The Gearbox was collected, stripped and cleaned. A full report was sent to the customer and the following parts were changed; full set of Bearings, Set of Oil Viton Seals, Set of Fasteners, Breather, Set of Shims and Synthetic Oil. The Stator was re-laquered. To sleeve and machine Rotor Bearing Housing. To also manufacture and install Output Shaft, Output bearing Housing, Front Gearbox Cover Plate, Inner Bearing Housing Cover Plate, 41 Tooth Pinion and 68 Tooth Gear Wheel. Expanding? Let us reduce your stress! We are in month 2 of 3 of a major project for one of our Orthotics Customers creating a new Department within their factory. Assisting them with removing and relocating machinery and ducting, installing new Sub Board and building new Benches, running in power and air pipework to each location as required. It is important that we can provide an all encompassing service for our customers; it saves on having numerous contractors on site and all the logistics that goes with organising more than one company. Oil/Water Destroyers – Do you know the facts? We have installed a new 1500cfm Oil/water Separator this month for one of our Safety Fence manufacturers but did you know you need one? The condensate produced in the process of Compressing Air and then Filtering/Drying/Storing it, needs treatment. These units are designed to meet the emissions limits as laid down in the 1991 Water Resources Act. This is in accordance with ISO 14001. Condensate cleaners up to 7,000 cfm available, price on application. We are a supplier/servicer of Bambi, Becker, Busch and Gast Vacuum Pumps. Today we installed a new 1.5kw Vacuum Pump complete with DOL (Direct Online) Starter for a new customer who is a specialist in Bespoke Shoes. To dismantle and clean (using ultrasonic or solvent). To crack detect & lap/grind bearing faces as required. To clean/polish rotors & check dimensions as required. To rebuild in clean area using all new SKF/FAG/RHP Bearings, Seals, Joints. Steel/brass cages used wherever possible. To return unit to site, reassemble compressor, with associated gaskets & seals, carry out servicing of the compressor, changing oil etc., cleaning down and inspecting machine, running-up and testing. Have you heard of my Compressor? 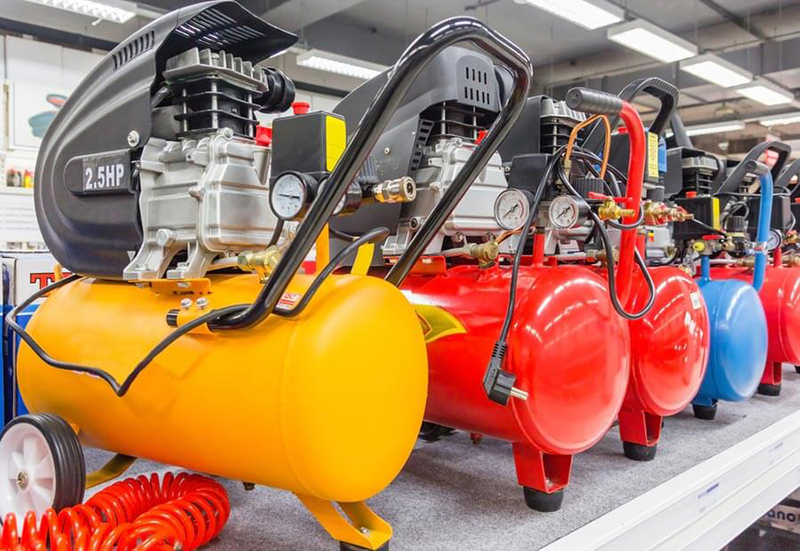 The core of our business is servicing and we are pleased to say we service all types of Air Compressors from small Piston Industrial Air Compressors 1.5kw upto 7.5kw on manufacturers like ABAC, Clarkair, Fiac, SIP Industrial for example. 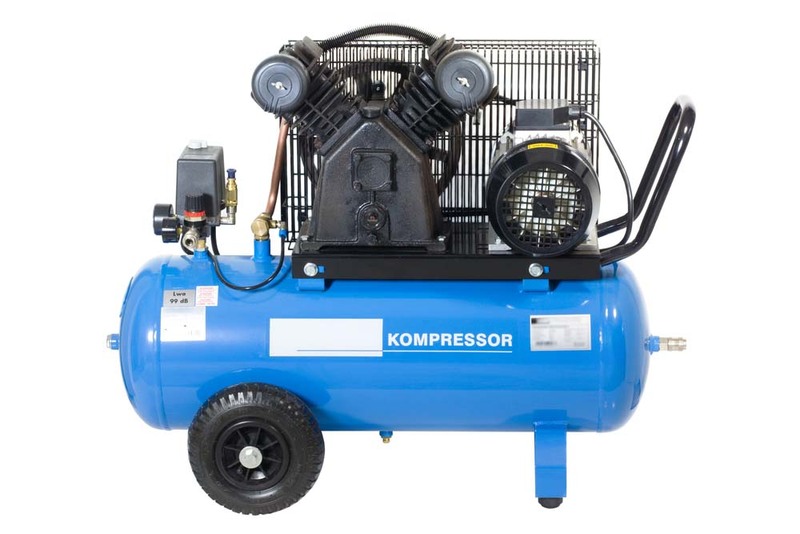 For the Larger Screw Industrial Air Compressors from 4kw to 160kw on manufacturers like Atlas Copco, Avelair, Broomwade, BOGE, Compair, Demag, Fluidair International, Grassair, Hertz Kompressoren, HPC, Hydrovane, Ingersoll Rand. We can develop a servicing schedule to suit your working environment and the manufacturer’s recommended servicing schedule. “Health issues should be driven by the understanding that improved health and well-being can generate significant employee productivity benefits, resulting in higher levels of motivation”. According to research recently conducted by the Chartered Management Institute: The Quality of Working Life 2007. Part of the Admin Team have had a massive achievement in their weight loss goals over the last year losing in excess of 8 stone! Most members of staff take part in regular exercise including regularly attending the Gym, 5 a-side League Football, Zumba/Dance Exercise Classes and one member of the Team who regularly walks the 8 mile round trip to work and back!